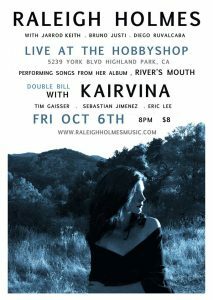 “Playing Live At The Hobbyshop with my new band on Fri October 6th! We’ll be performing songs from my latest album, River’s Mouth. 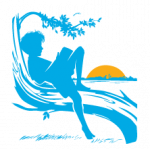 Like Raleigh Holmes Music on Facebook!